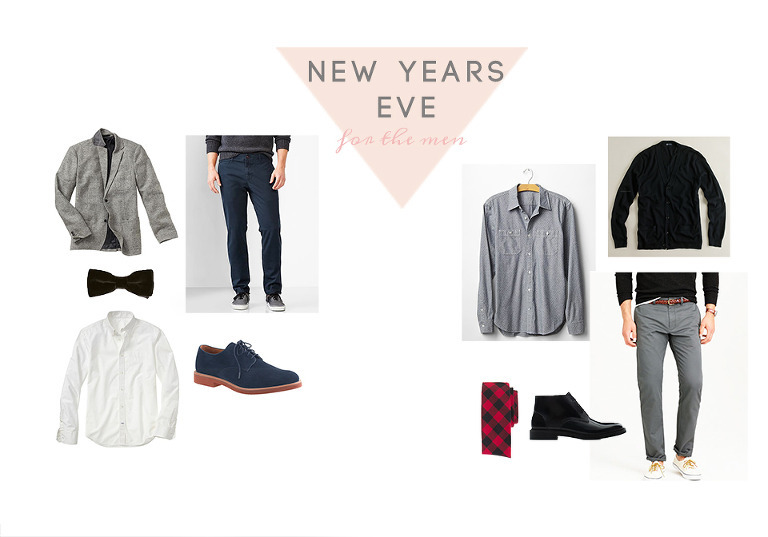 new years eve outfit inspiration. 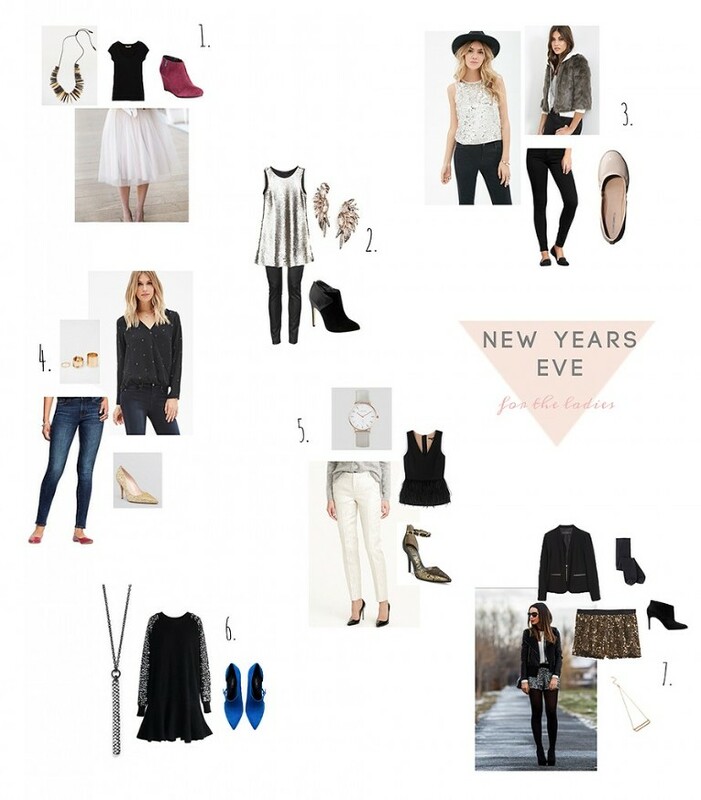 Looking for a little New Years Eve outfit inspiration….here you go! Now typically I am on the couch snuggled up while the kids are asleep upstairs. And if I am being completely honest… I am also totally snoozing by the time the ball drops which is actually an hour BEFORE midnight here…no judging. 🙂 Remember the times when we didn’t go out until 10pm – you know before kids and in college. Ha!! BUT this year we decided to go back to our fun days and actually hang with friends and get all prettied up which of course means maybe a new little something for my closet and maybe the husbands. AND as you can see we kind of love a little sparkle this year and texture. Tulle, sequin, feathers, fur – pretty sure you can’t go wrong with any of those. Happy almost New Year!! Never fear! !….for those people who are opting to stay with the family – look for a post this week on fun things to do with the kids!